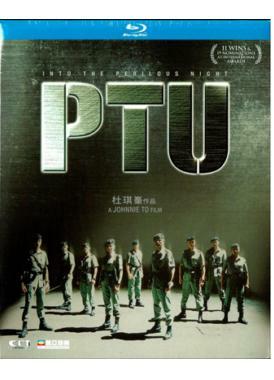 A PTU Company, made up of 2 teams led by Officer Mike (Simon Yam) and Kat (Maggie Shiu) respectively, begins its anti-crime patrol through the harbor area. Meanwhile, they discover that Sergeant Lo (Lam Suet) is being attacked by the punks and loses his gun. Mike decides to give Lo until dawn to find his gun back. Inspector Cheung (Ruby Wong) from CID is in charge of investigating Ponytail’s death. Lo’s suspicious behavior makes him a likely suspect on Cheung’s list…..